The latest and the greatest books we’ve been reading together the past few weeks! 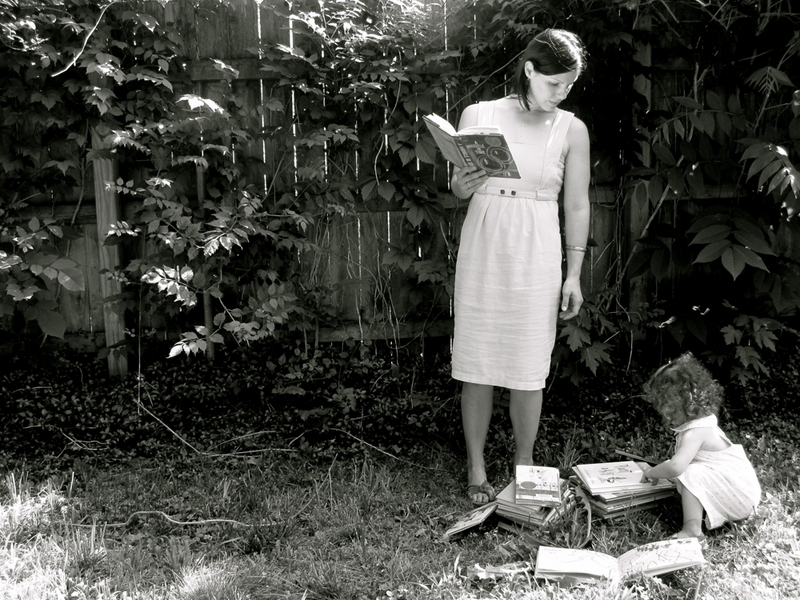 Please feel free to share what you’ve been reading— we’re always looking for recommendations! 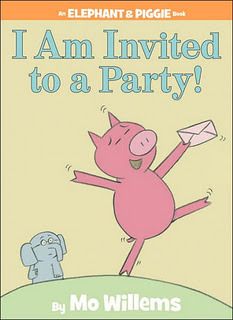 Now, I’ve read Elephant and Piggie for storytime before, but they have finally found their way into our home. L is obsessed. We have checked out every single one of them the past few weeks. 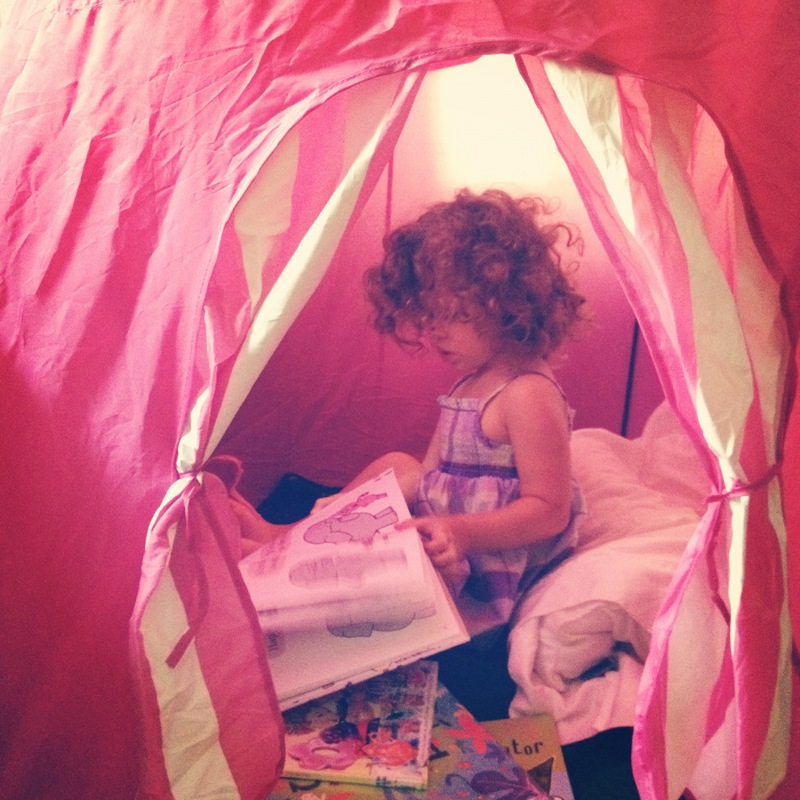 She has each book memorized. 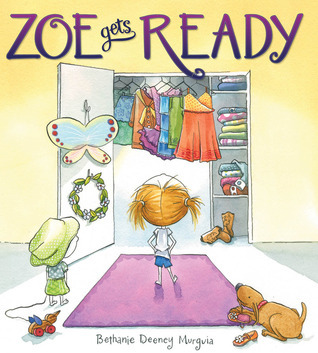 A sweet story about a girl who’s favorite day is Saturday because that’s the day she gets to pick out whatever she wants to wear for the day ahead. Anyone with a toddler will appreciate this story. That is all I have to say. 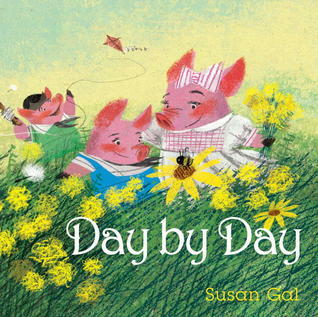 A beautifully illustrated story about a moving to a new home, making new friends, and settling in day by day. 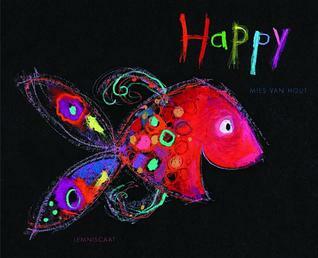 A simple story about fish and their emotions enhanced with an electric color palette. 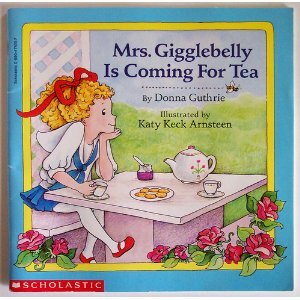 The first time I read this book I thought it was quite odd. The second time I read it it grew on me. And now every time we read it together I love it more and more. 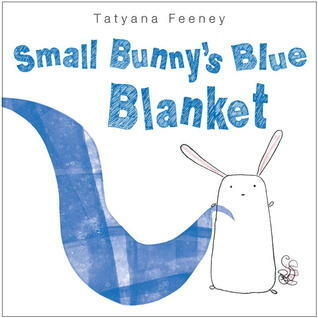 Small bunny loves his blue blanket just the way it is. But when his mother wants to wash it, it takes him some time to warm up to the idea. 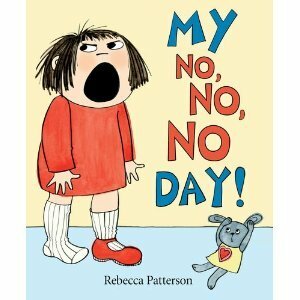 A co-worker introduced this book to me to read with L and we are both head over heals for it. Such a sweet mother-daughter story. 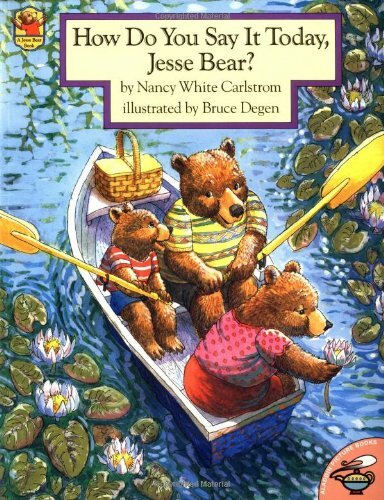 Ever since we read Happy Birthday Jesse Bear! 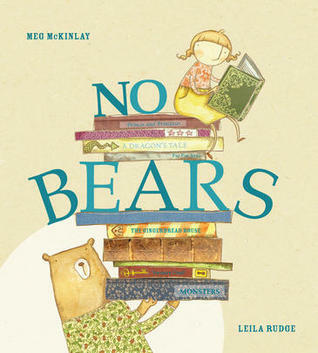 and Jesse Bear What Will You Wear?, we’ve been really into Jesse Bear books. 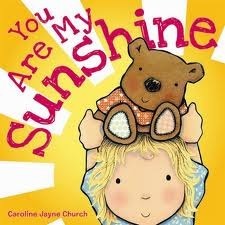 You Are My Sunshine and the next book The More We Get Together are a part of a simple series of favorite songs translated into a board books perfect for babies and toddlers. 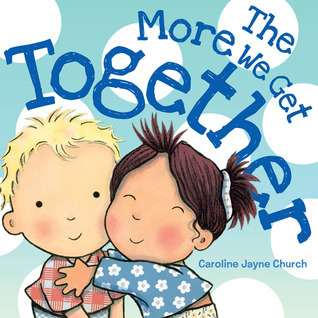 I really enjoy Caroline Jayne Church’s illustration style. Basher books are so kooky. And so fun! 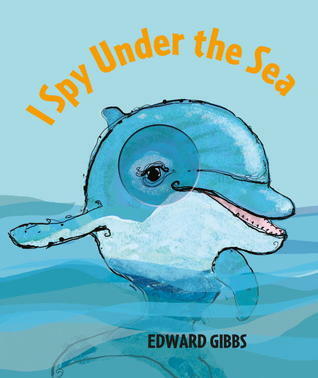 We like reading this Basher 1, 2, 3 book and Basher A, B, C.
“I spy with my little eye” picture book guessing game with sea animals. 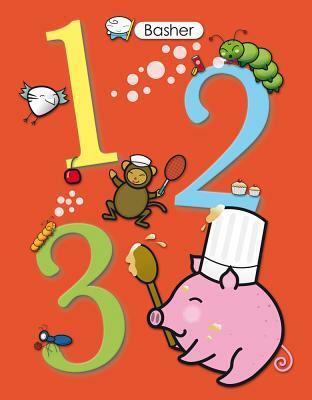 Also incorporates counting down from 10 to 1. I can’t believe I haven’t mentioned this book yet! We’ve been reading it whenever it’s available to check out. 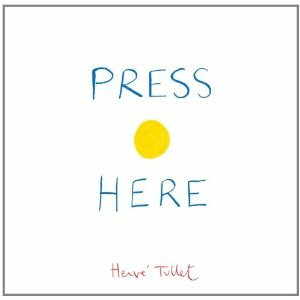 The most cleaver, interactive picture book I’ve ever read. 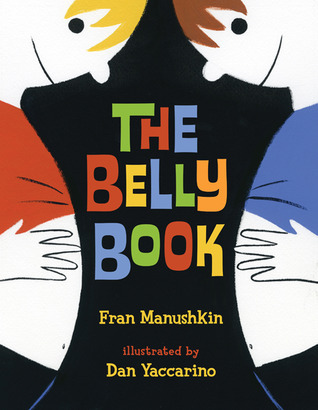 And one of my favorites to suggest to kids. I love how big their eyes get when I read them the first couple pages. It doesn’t seem to ever stay on the shelf for very long. 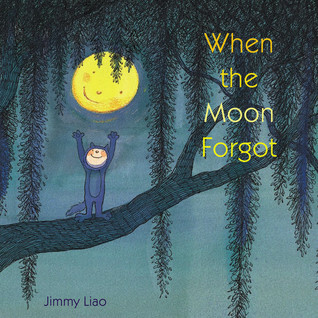 Another favorite of ours by the same author of the interactive story Press Here. 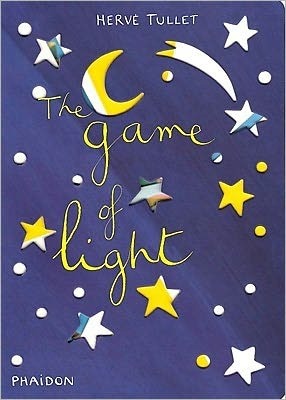 This book should only be told in the dark with a flashlight. See the story play out on your ceiling.